Dwarf planets or a dwarf planet is a planetary mass object. This means that the object do not know if it is a planet or a satellite. This is something which is in between both; and this is a celestial body object which will be in the direct orbit path of the Sun. The dwarf planet is going to be big enough to have control from gravity. The dwarf planet hasn’t cleared in fact, their orbit path from other objects which are out in space. To be honest, dwarf planets can be small, very small; the overall size can vary from one planet to another but there is still so much debate over dwarf planets and how, if at all, they should be categorized or who should determine how an object is named a dwarf planet. It is thought that there are only a handful of dwarf planets that are actually discovered and named. Many astronomers believe that there have to be dozens, if not hundreds of other objects out there in space which are dwarf planets but haven’t been discovered yet. However, there is still so much of the Solar System that hasn’t been explored yet, such as the Kuiper belt, which is very much unknown. There is a huge estimate of maybe 200 different dwarf planets out there in the Solar System that hasn’t been discovered yet. It is thought when the entire region has been explored fully, that these planets will be found. Though, it can vary and there are thousands of objects which are scattered around the Solar System; and some of these are going to be dwarf planets and some will just be space junk orbiting the planets and Sun. It is thought that most of the objects are going to be found outside the Kuiper belt. In 2011, there were almost 390 objects that were discovered in space and most of them were candidate objects. Some were possible dwarf planets and some were certain dwarf planets; it can be very difficult with the classification of most dwarf planets. A lot of characteristics haven’t actually been explored when it comes to discovering or even naming dwarf planets. It was back in 1801 when Ceres was first discovered; it was the first dwarf planet to be found in space. This was found somewhere between Jupiter and Mars; and for many years, these were actually considered to be planets. However, for around 50 years, there were dozens of planets out there and that was when there was a new word formed to name some of these – asteroids. These were considered to be the smaller objects out there. It was 1930 when Pluto was discovered and for most, they believed it was the 9th planet in the Solar System but it was quite small. For almost 50 years, the planet was apparently bigger than Mercury but it turned out that the planet of Pluto was actually smaller than what Mercury and most other planets were. Pluto had the smallest diameter size but things changed and Pluto was no longer thought to be a planet. Though, many people do not like the name, Dwarf Planet; many people think this isn’t the right term for some of the smaller planets out there. Some don’t like the name because it sort of means that they are planets; some don’t like to refer to the dwarf planets as such name and think planetoid would suit the name best. However, it does all vary because some are very comfortable in calling the objects dwarf planets. Eris; this was discovered in 2005. On the 5th of January, the dwarf planet was found and it was originally called the 10th planet of the Solar System. 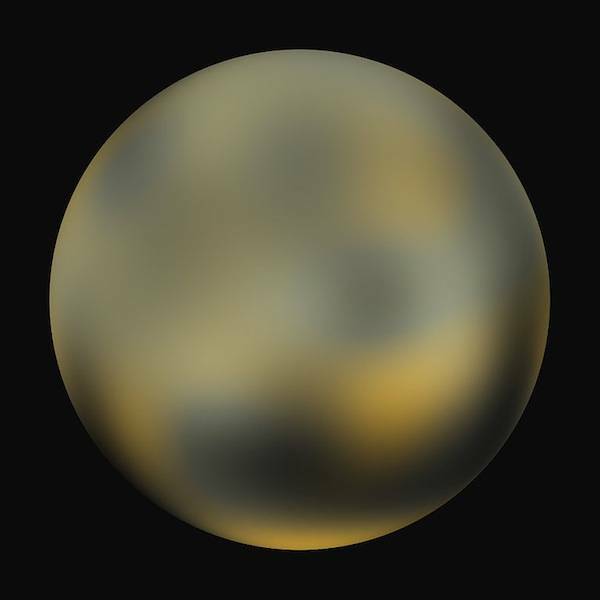 However, it was in 2006 when it was officially known as a dwarf planet. Is a dwarf planet with its own moon of Dysnomia. This has been seen via the Hubble space telescope. 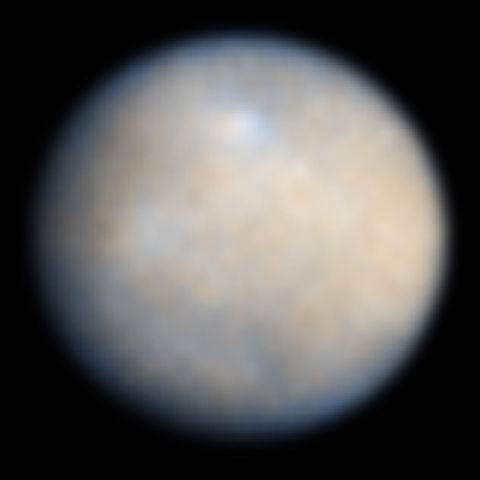 Ceres was discovered first in 1801. This was almost 45 years before even Neptune was found and on January 1st, many believed this to be a planet. However, it was only in 2006 when the planet was officially called a dwarf planet. Pluto was originally thought to be a planet and in 1930, on the 18th of February, Pluto was discovered. 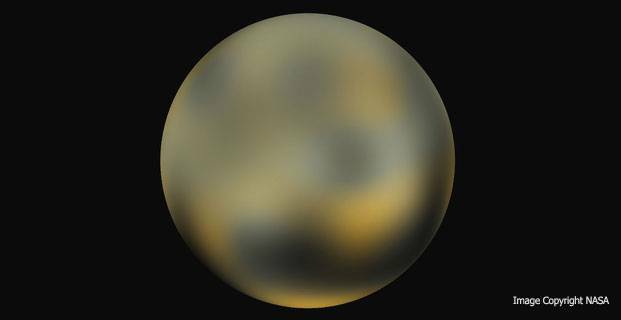 It was a planet for 76 years but was recently put into the category as a dwarf planet which is still difficult for many to think of Pluto as a dwarf planet. Makemake was found on the 31st of March 2005 and was later categorized as a dwarf planet in 2008. Is a very small dwarf planet. Haumea was found in 2004, on the 28th of December; and it took 4 years in 2008 to be named as a dwarf planet. This has its own moons which are Namaka and Hi’aka. For many years, Pluto was considered to be the ninth planet in the Solar System. Now, astronomers claimed that the planet wasn’t in fact a planet. Pluto was the smallest of all 9 planets and as a result, scientists said it couldn’t be considered a planet. This meant the planet was removed from the list of planets in the Solar System but it is a Dwarf Planet instead. What all this means, is that Pluto isn’t in fact large enough to be considered a stable on its own planet of the Solar System such as Jupiter, Venus, Earth, Mars or any of the other planets out there. It might seem strange because for a long time, Pluto was considered to be a full planet but it’s all changed. It can be difficult to understand this but Pluto is very small, too small. To be honest, there are many people who say that Pluto is still the ninth planet in the Solar System and that it has been a planet for so long that to them, it will remain a planet. There are many fights and arguments started over how a dwarf planet is put into that certain type of category. Many top astronomers claim some of the best known dwarf planets are nothing more than large moons and others say that some deserve to be named as a full planet in some words. Many believe that the size of the dwarf planet shouldn’t mean they aren’t put considered to be a planet of the Solar System and well established such as Mars and Earth. There will be more dwarf planets found in the future.